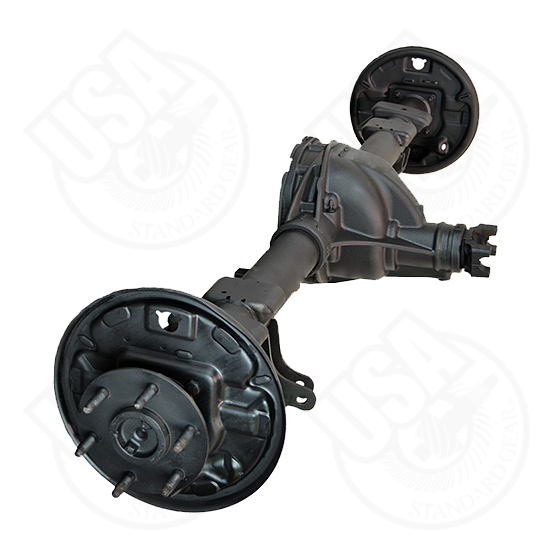 Replacement rear axle assemblies from USA Standard come complete with all differential components in one part number for easy, bolt-on installation. Technical Notes: A refundable $250 core charge will be added to the purchase of this housing. Does not include brakes.